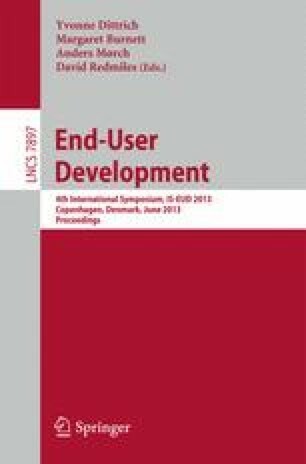 This paper discusses the design and implementation of a system for promoting small towns based on the mash-up of various data sources for personalized mobile access. The positive issues and the open problems are discussed and evaluated in the frame of an experiment made in a region in Northern Italy. Project supported by Regione Veneto, Italy, under the FSE programme.